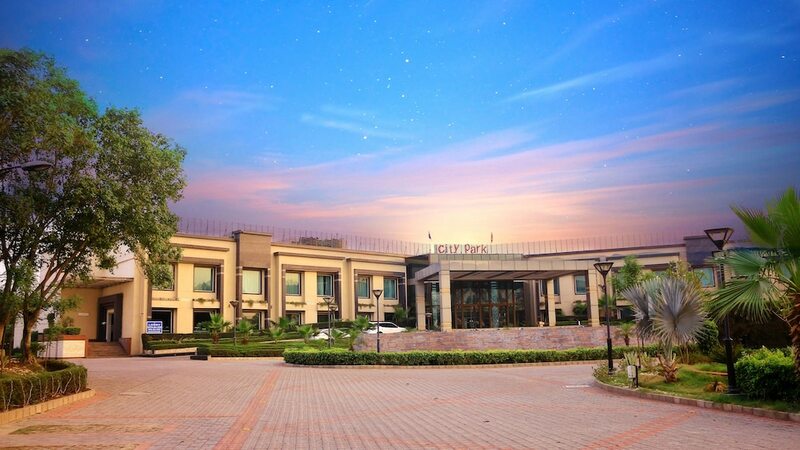 Situated in New Delhi, this resort is within 9 mi (15 km) of Sector 32, Iskcon Temple, and Mangalam Place Mall. National Law University and Reliance Mall are also within 9 mi (15 km). A restaurant, WiFi in public areas, and a business center are available at this resort. Valet parking is free. Other amenities include laundry facilities, a 24-hour front desk, and a reception hall. All 30 rooms offer free WiFi, room service, and TVs with cable channels. Premium bedding, coffee makers, and free bottled water are among the other amenities available to guests. The resort offers a restaurant. Public areas are equipped with wireless Internet access (surcharge). This 3-star property offers access to a business center. This business-friendly resort also offers laundry facilities and room service (during limited hours). Complimentary self parking and valet parking are available on site.